Reviews for Project Landscape Ltd.
Project Landscape was a great choice for my yard renovations, a fairly large project that involved removing old fencing and railway ties to install new fencing and garden boxes - they were responsive to my requests, offered a competitive estimate and had the work done in a matter of days. Would recommend. Scott was very helpful, providing insight into design alternatives we hadn’t thought of, which turned out amazing. We managed to stay on budget and our completed project turned out better than we had imagined it could have. We enjoyed working with Scott and his team, they were personable and friendly, and easily made this project exciting and fun. We have since had many neighbours positively comment on our landscaping, which is satisfying for sure. We would definitely recommend Project landscape. Thank you Bob! We are so glad you're happy with the result of your project! Overall, we couldn't be happier with the finished result. Excellent quality work! Done on time and on budget. We are more than satisfied! Thank you Melanie! It was a pleasure working with you and Rick! 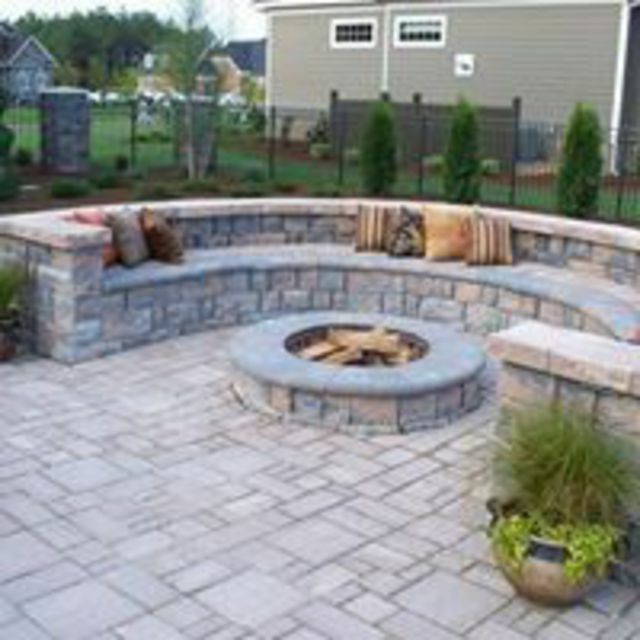 We had a few projects this summer and went out for bid and eventually selected Project Landscape to do them all. The projects were a big overhaul of our backyard, Improve the beach at our lake and work on a part of our front garden. Overall, things went really well. Work was a bit chaotic for them, but the work was done well, and it all looks really good. They weren't the cheapest quote, but hit their budget and deadlines with good product. Overall I'd call them again. Thank you Richard it was a pleasure working with you and we hope to connect again in the future! 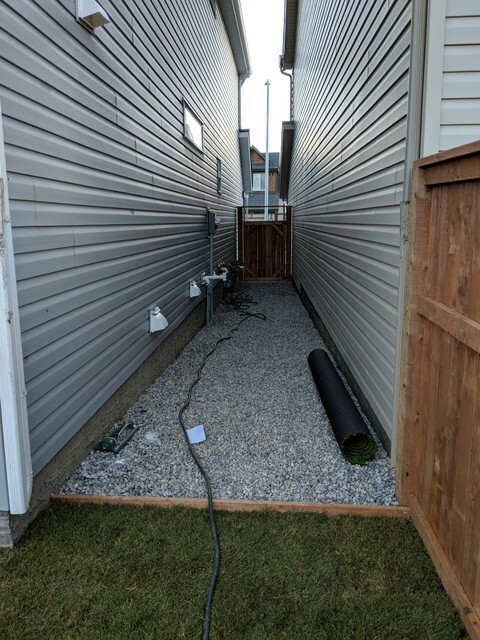 We required a low maintenance backyard and fencing and paving stone path to continue off a wheelchair accessible ramp. Their recommendations gave us the results we were looking for. Very satisfied! Everyone we had contact with was friendly and all displayed great work ethic resulting in a high standard in the finished project! Thank you Vienna you were an absolute pleasure to work with and we are so happy you love your new yard! Great work, all aligned to the original plan. The deck was done right away and on time. The rocks took a little longer. It was great to have a central person in an office (Allison) to talk to, opposed to calling a contractor that is working somewhere else and may or may not pick up the phone. That open line was key to us. Thank you Patricio we're glad we were able to accommodate you especially after your unfortunate experience with the previous landscaping company. Highly recommend! Found Project Landscape online and based on the reviews sent them an email. Alison called right away and advised me they could fit in a small privacy wall we needed constructed. Scott came out and gave a very reasonable quote. A couple weeks later the job was completed and looks great. Professional, responsive and a seamless process. Thanks Project Landscape!! Thank you we are happy to hear you are pleased with our service and workmanship! Thank you so much for the kind review ! We are happy you are so pleased with our work ! Project Landscape was a pleasure to work with. High quality work and they had the entire project done in 2 days. I have no complaints and will definitely use them for future projects. Thank you Vanessa. Glad to hear you felt your experience working with Project Landscape was so positive ! More about Project Landscape Ltd. 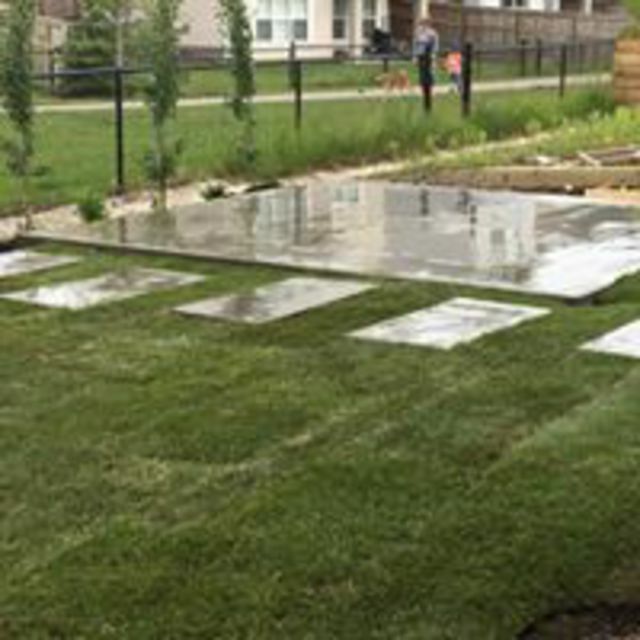 Welcome to Project Landscape Ltd., Calgary’s premier landscaping company! 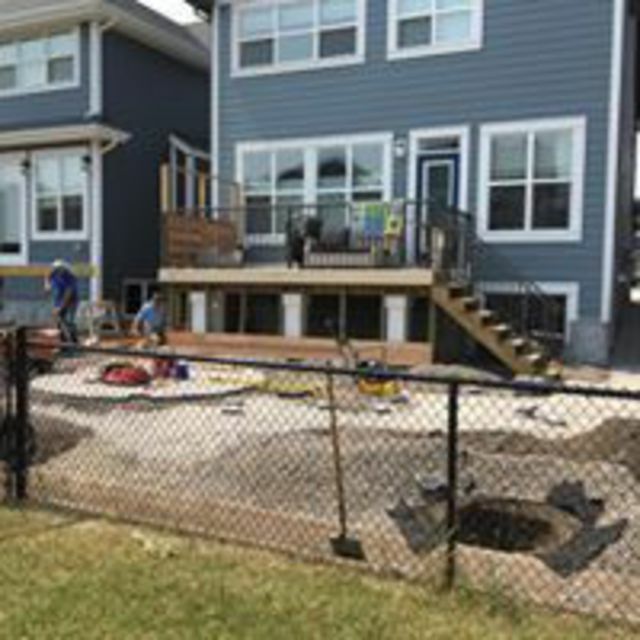 Whether you are looking for state-of-the-art landscape design, lawn care, concrete installations, or a decking build, our team has you covered. 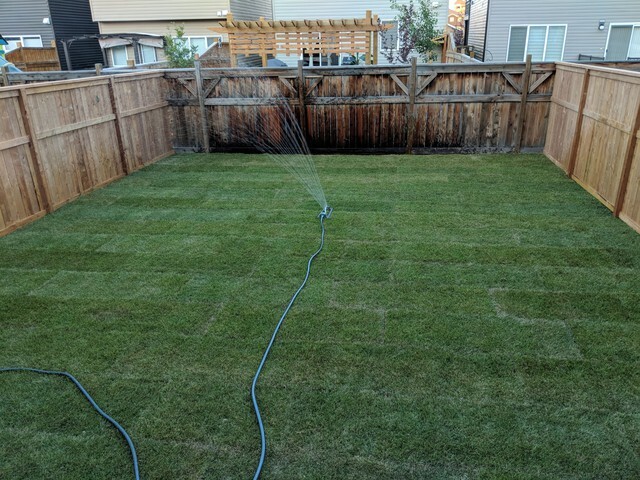 For business owners, we would be delighted to assist with any landscape enhancements, snow and ice removal, parking lot maintenance, and even turf management. 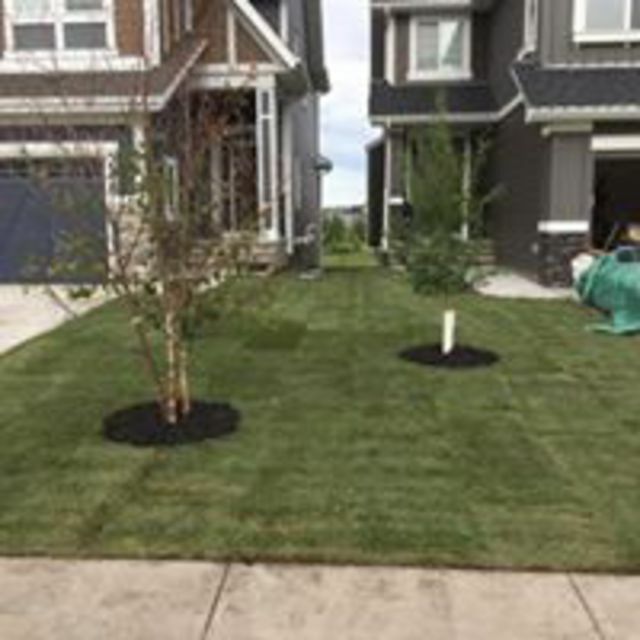 Our services have all been designed to give you the home or commercial property landscaping that you have always dreamed of having. We believe that living fully and happily can (and should!) 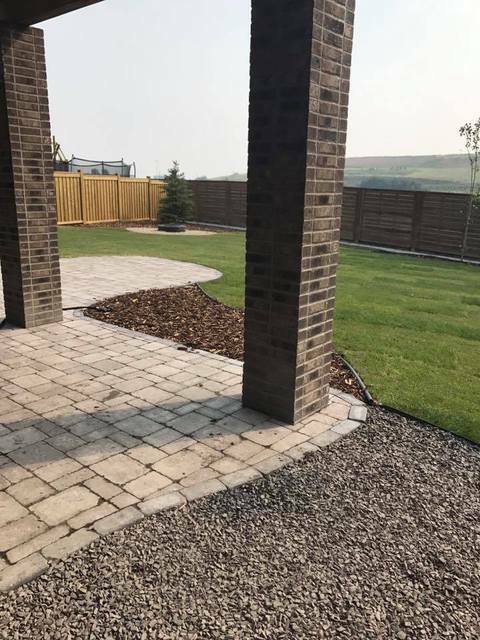 happen both indoors and outdoors, which is why we pride ourselves on offering the finest landscaping services in Calgary. Contact us today to get started!